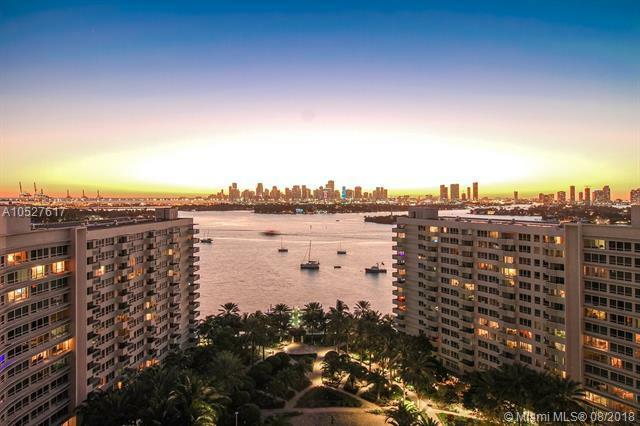 *6 WEEKS FREE & $80 PARKING IF MOVED IN BY 9/11/2018*Welcome to Miami Beach's most exciting residential community, Flamingo South Beach. 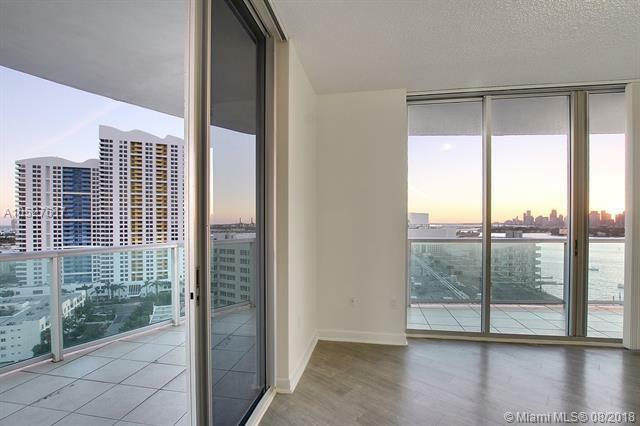 This extra large 3 bedroom has bay, ocean and downtown views with wrap around balcony. 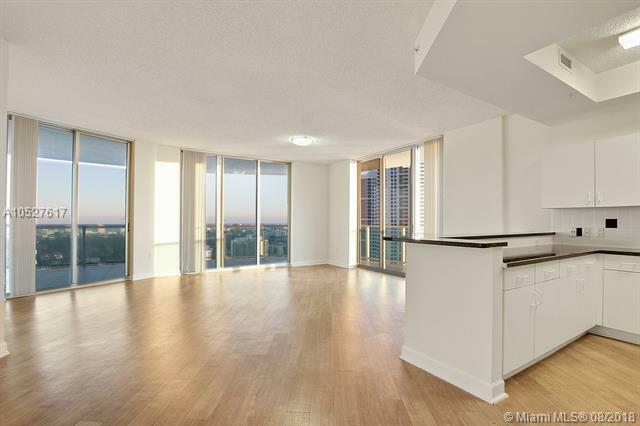 Interior features wood floors, modern kitchen with Stainless Steal appliances & granite counters. Community amenities include a fitness center, 2 bay front pools surrounded by lounge chairs, tiki bar, BBQ area & beach volleyball. 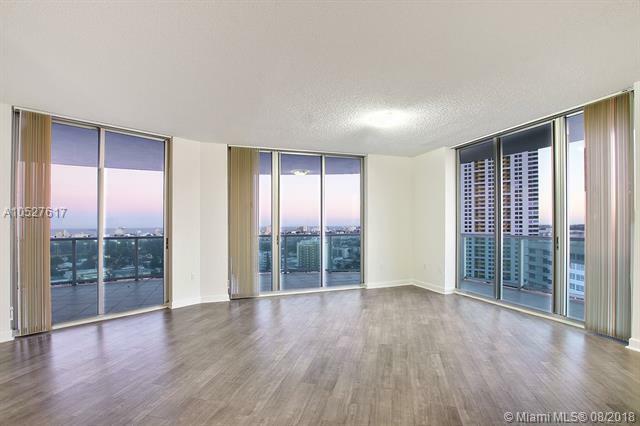 Move-in: 1 month + $2K dep. SAME DAY APPROVAL! *Please note that the rental rates are subject to change depending on move-in date and lease term.